The NovaLode Beta release is here, and – as usual – is packed with amazing improvements. 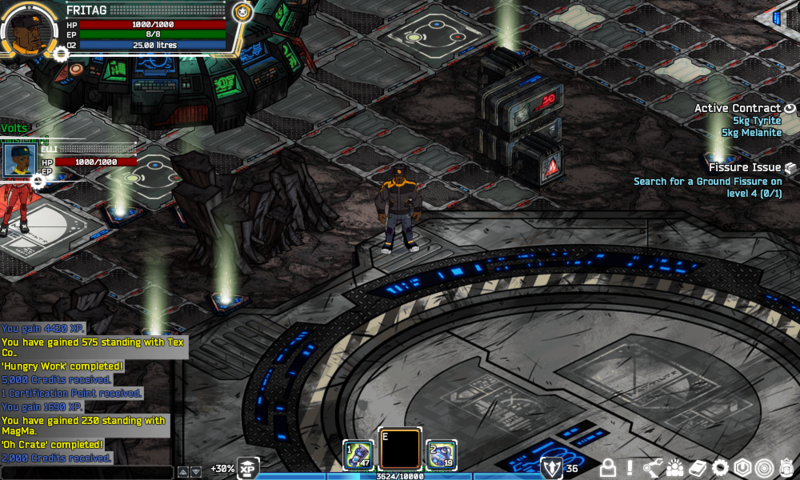 The Beta release is the last important milestone before the soft launch of NovaLode on Kongregate. A Beta release is code-complete and bears a very strong resemblance to the final build, with a full launch anticipated within the next month. Meanwhile, Kong Plus players can now enjoy the early access and are offering encouraging feedback before we go fully live.